A Ukrainian weapons baron has been selling arms to Tamil Tiger rebels in Sri Lanka, according to a former warlord with the terrorist organisation. Vinayakamurti Muralidharan also claims Ukrainian specialists were teaching the separatists in their battle for an independent homeland in North East Sri Lanka. 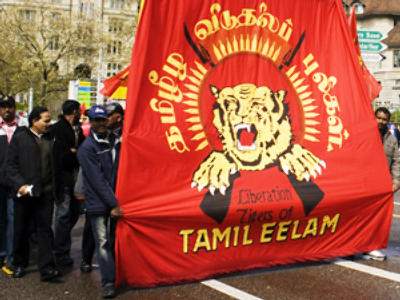 Muralidharan, also known as ‘Karuna’, is believed to be the former right-hand man of the leader of the Liberation Tigers of Tamil Eelam (LTTE), Velupillai Prabhakaran. In 2004 Muralidharan took the side of the government and is now a member of the Sri Lankan parliament. He says that although the martial arts instructors who were training the militants in the middle of the 90s were Ukrainian, they were not connected with the Ukrainian government. 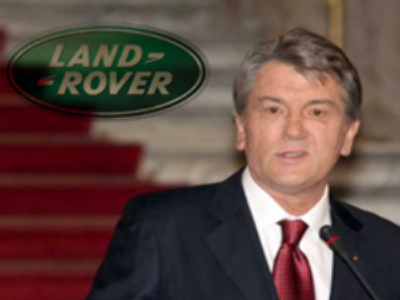 Karuna also said that LTTE were buying arms – including artillery systems – from an unknown Ukrainian ‘arms baron’.